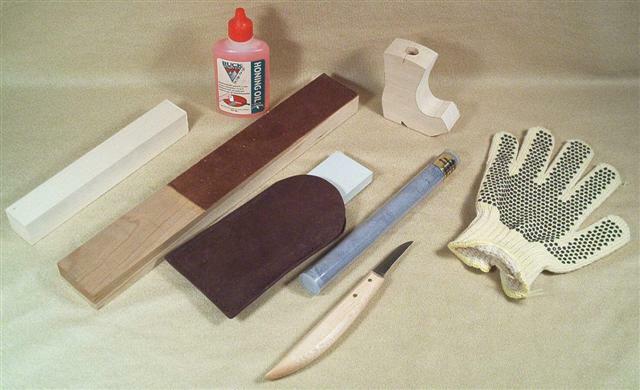 Select bass wood, all pieces disassemble for easy carving and storage. Base is 13” square. 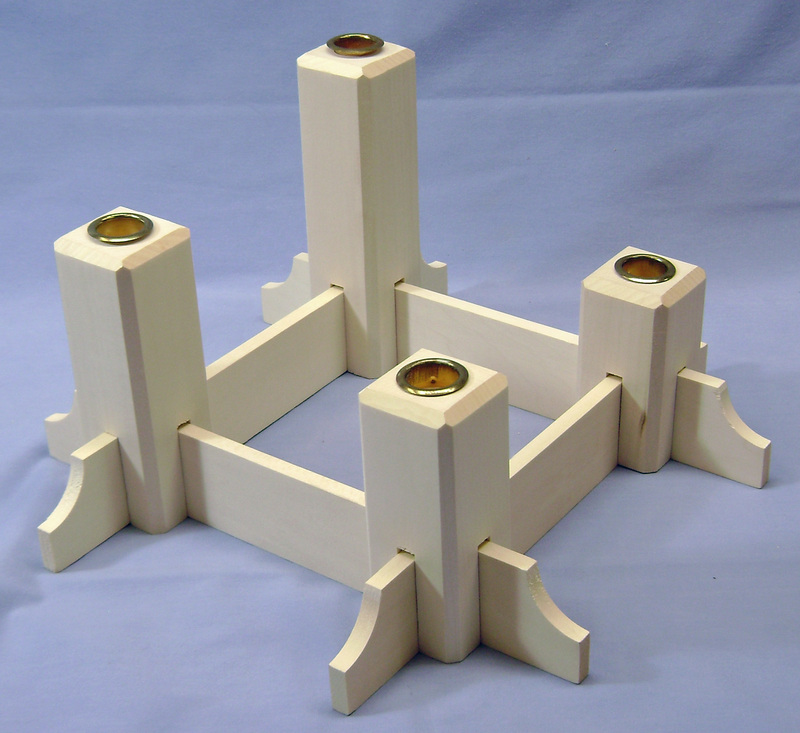 Posts are 2” square by 4”, 5”, 6”’ and 7 ¼” tall with a ¼” chamfer on edges. Individual replacement parts are available.